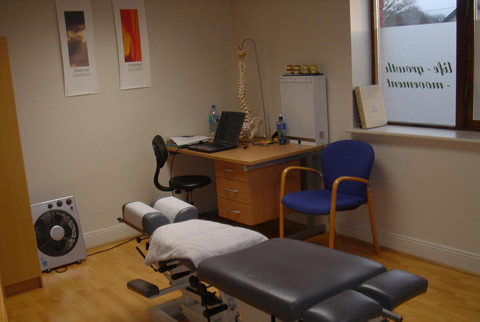 At Koru Chiropractic our treatment rooms are designed for your comfort. When you have begun your plan of care, your visits will be more similar to each other. Depending on your injury you may have less or a slightly more intensive treatment program. The frequency of your visits is determined by your individual treatment plan. After checking in at the front desk you may be asked to take a seat in the waiting room. We pride ourselves in keeping waiting times to a minimum as we know that most people have busy schedules. Because your treatments have been carefully planned and structured Dr. Bashir Hamoudah will always know exactly where and what areas are to be treated and in what way. Adjustments will be be quickly and skillfully delivered, and visit may only take about 10 min. If however, anything new pops up you are free to discuss it in the room with Dr Bashir Hamoudah . We are always available to serve our patients needs.